Soothing Lip Balm deeply nourishes and fortifies lips. 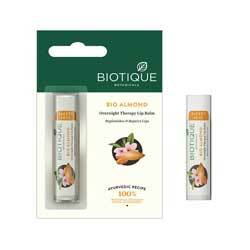 This soothing balm deeply nourishes and fortifies lips. Tone, texture and firmness are unproved overnight.